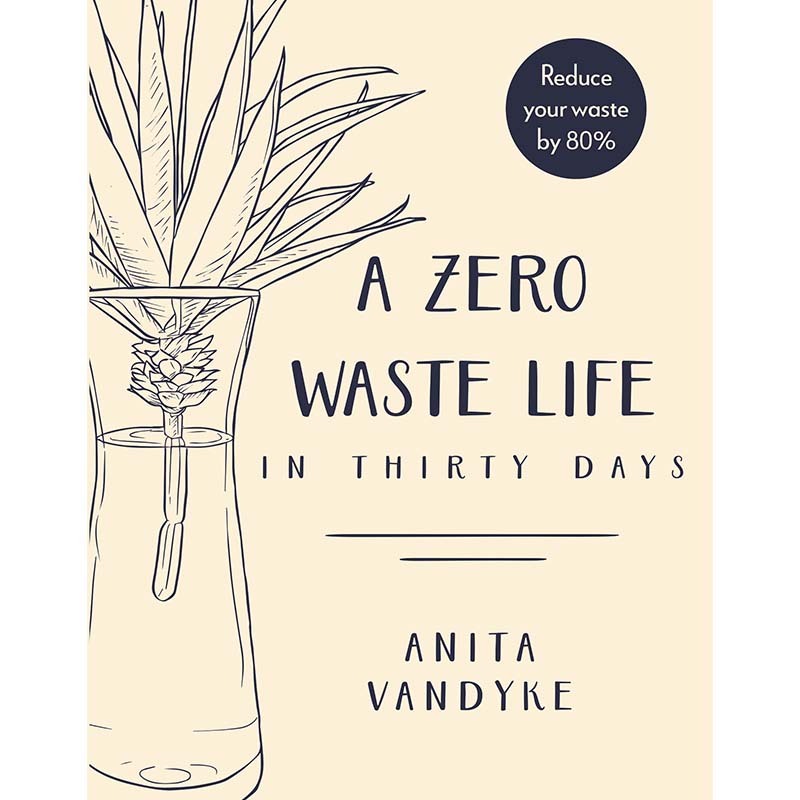 Anita Vandyke wants to show you that by living zero waste, you actually gain more – more time, more money and more life. A Zero Waste Life is the ultimate guide to radically reducing your waste, without losing your lifestyle. In her thirty–day challenge, Anita provides you with the rules, tips and tricks you need to eliminate plastic and live a cleaner, kinder life. This practical book is a call to action with a fresh ‘can do’ approach. Over thirty days you will learn how to make sustainable, ethical choices when it comes to shopping, eating, travel, beauty and so much more. Small changes can make a big difference, and by following these easy, creative steps we can all do more to save our world. These are the inside tips of a waste warrior and former engineer, whose life has changed from excess to eco-luxe. Isn’t that what we all want – a life of happiness, a life of luxury, a life that isn’t wasted?